RHOA Recap: Porsha Williams Realizes That Dennis McKinley Has Been Texting His Ex Behind Her Back – Is He Cheating? Yesterday’s episode of RHOA was pretty interesting. 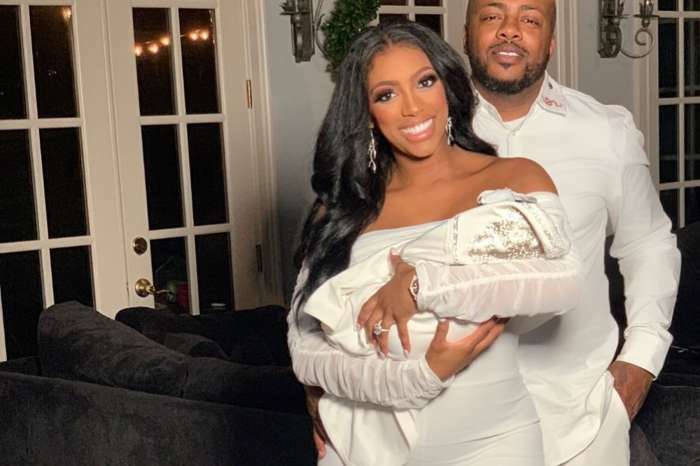 Porsha Williams ended her feud with Kandi Burruss, but she turned her attention to her fiance, Dennis McKinley. During the altercation at Todd Tucker’s birthday party, she said she realized that Dennis has been texting his ex behind her back. She told her therapist that she stopped talking to other guys when she started dating Dennis, but she did not think that he had done the same thing for her. ‘You were supposed to cut off people you were talking to, but you didn’t. You were still being friendly,’Porsha told Dennis. You can check out more scenes in the video below. What’s important is that these days, Porsha and Dennis seem to be getting along just fine and we can only assume that they managed to resolve their past issues. Porsha should be giving birth this month, according to the latest reports. Porsha has recently shared a cute photo while hanging out with her fiance and fans loved her look. Even Tamar Braxton likes the pic in which Porsha is proudly flaunting her pregnancy in an all-black outfit. 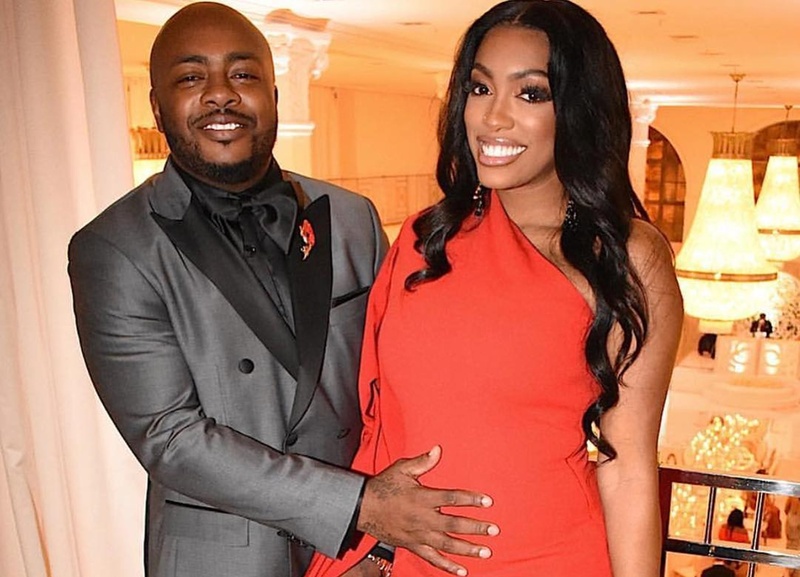 We cannot wait to meet baby PJ, and we know that Porsha feels the same. We’ll keep you posted with any news surrounding Porsha Williams. Diddy Just Liked Cassie's Photo With Her New Boyfriend - Is He Really Mature Or Just Petty? I bet once Porsha has her baby, she will forget all about Dennis. She would be better off without him anyway.